If you've ever had a less-than-stellar experience at a car dealership, then you certainly don't want a repeat performance. That's something you'll never have to worry about when you shop Volvo Cars of Sycamore. You will be treated right every step of the way at our dealership, from the moment you step through our doors until long after you've driven off the lot and return for top-notch care in our auto service center. At our Sycamore dealership, we make it our mission to keep our customers happy. And we've discovered the perfect formula for doing just that: We offer a great selection, low prices, and impeccable customer service. When you're happy with your experience, our mission is fulfilled. It's a win-win across the board. One way we ensure complete customer satisfaction is by offering remarkably low prices on all the vehicles we have in stock. After all, one of the main considerations when purchasing a vehicle is how well the monthly payments will fit into your budget. That's why we price all of our cars - new and used - low from the start. In addition to those low everyday prices, though, we offer special savings in the form of factory incentives, featured vehicle discounts, and special loan and lease offers that will make the vehicle at the very top of your wish list more affordable than you thought it could be. 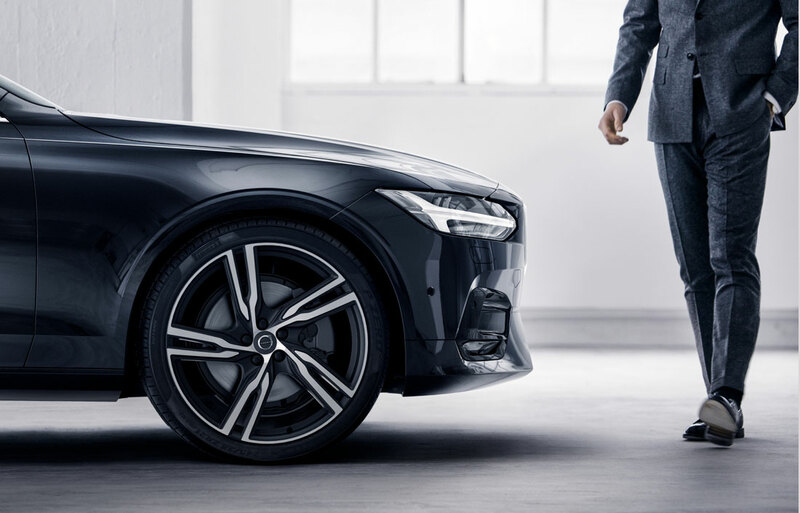 When you combine value and quality and top it off with friendly and helpful service, you've got a good idea of what we aim for every day here at Volvo Cars of Sycamore. Whenever you visit, you'll find a great selection, amazing prices, and the exemplary customer service that will make your experience one for the books. 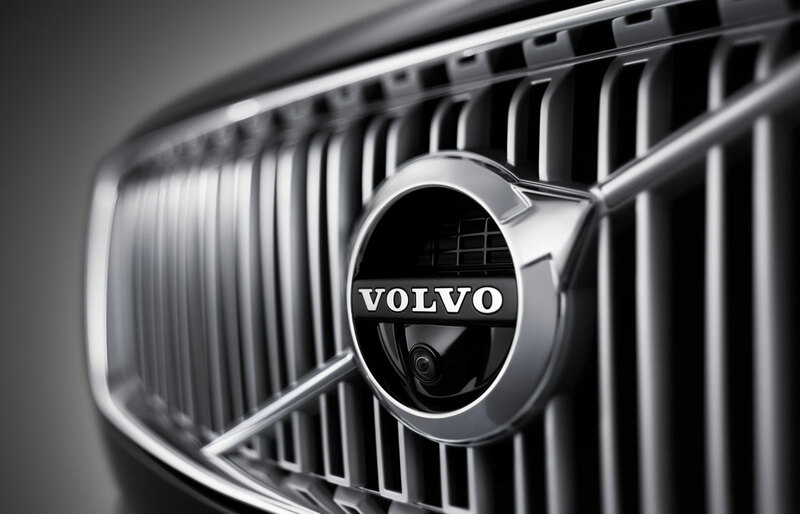 Take a moment to explore our inventory of new Volvo models and high-quality pre-owned vehicles. 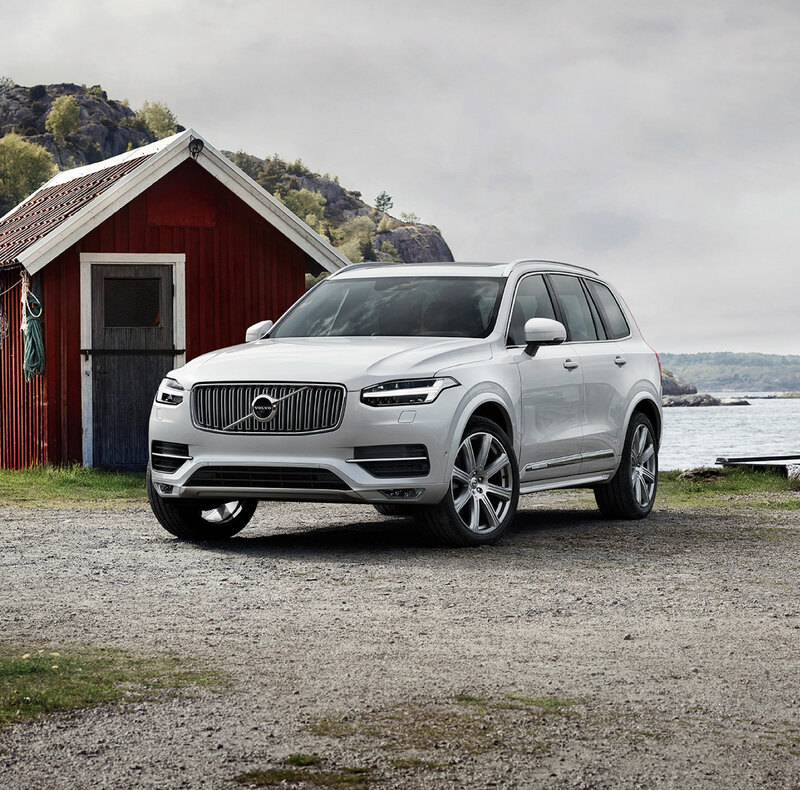 Once you've found the ones you would like to take a closer look at, head to Volvo Cars of Sycamore, located at 1875 DeKalb Avenue, Sycamore, IL 60178. We look forward to welcoming you to our friendly dealership and helping you get a great price on the vehicle of your dreams.